In case this story leads you to believe that Enrique Olvera needs to be more careful about what he eats, think again. Conde Nast’s Traveller ranks his restaurant, Pujol, as one of the top restaurants in the world. Instead, this episode reminds us that when it comes to building a business (in this case, a world-renown restaurant), there are no boundaries, except for those we put on ourselves. Working with small businesses, as we do at Verve Concepts, we know the sparks of creativity that scarcity can bring to our thinking. Olvera says, “If you had food available all the time, you probably wouldn’t have eaten chicatana ants. 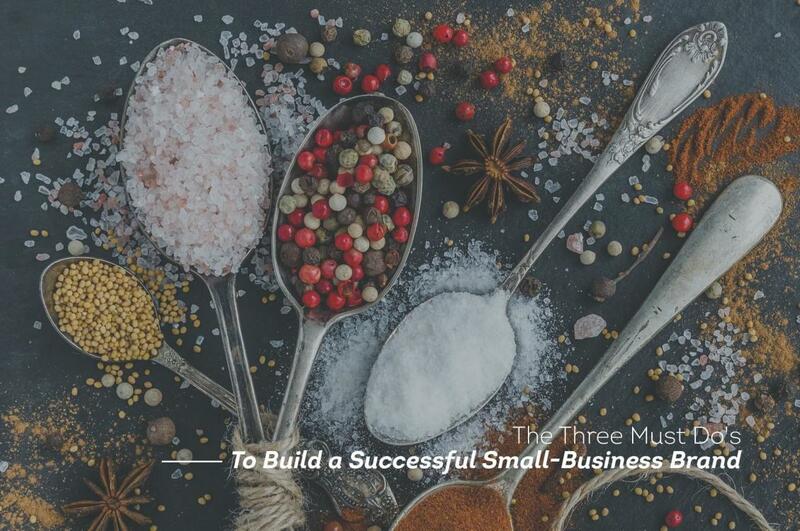 If you weren’t hungry, you probably wouldn’t have eaten worms.” Likewise, if small businesses had unlimited resources to spend on marketing, they wouldn’t have had reason to come up with the creative ideas that became turning points for their growth. The coffee shop that created “Two-fer Tuesdays” to drive traffic to the store on its slowest day of the week. The writer who published his novel online for free, chapter-by-chapter, until he’d developed an audience large and enthusiastic enough to support him financially. The artist who dropped his first album off at the front desk of the local radio station. Olvera, of course, has plenty of money now to eat whatever he wants. And yet, he still describes the flavor of chicatana ants with obvious delight. He doesn’t have to eat them, he wants to. 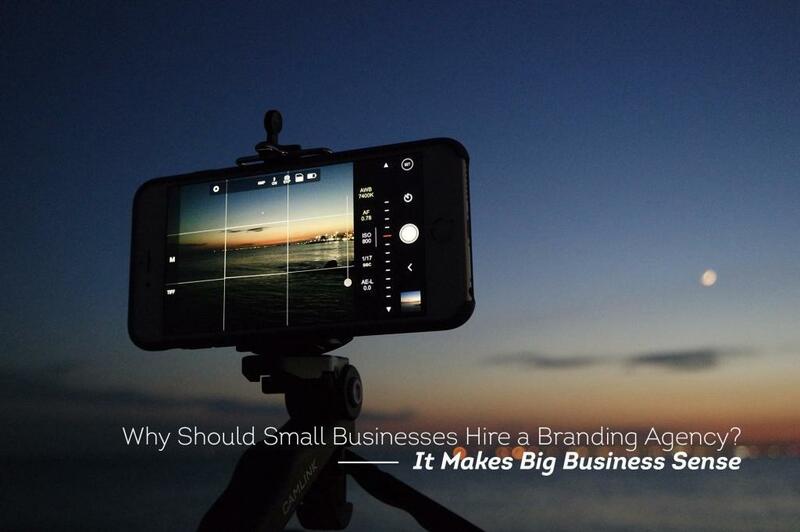 Likewise, small-business marketing leaves no room for mediocre products or services. 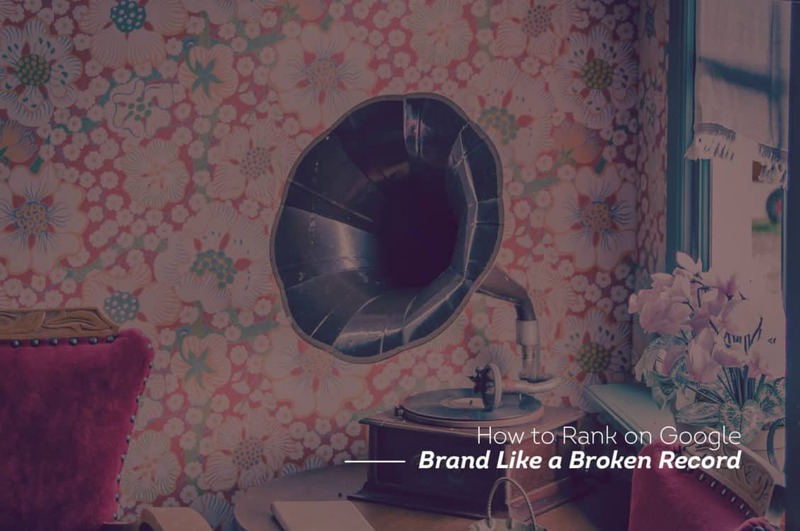 If customers don’t like what they get from you, they won’t come back. Like the street food vendors in Mexico City, the competition among small businesses can be fierce. Why buy a taco from one stand when the stand around the corner is tastier? But even a single taco stand in the middle of a crowded market can stand out. In other words, you have to experience your product or service over and over again to understand your customers’ experience with it. Mexicans, Olvera says, believe the best tacos are street tacos. Which means that the power of street food isn’t in the marketing, it’s in the flavor and texture and intensity of the experience. 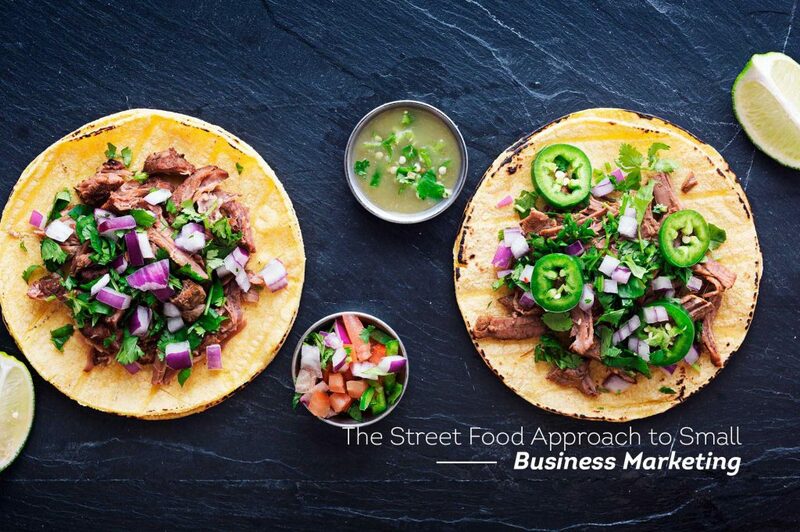 If you were to evaluate your product or service like Mexicans do their street food, how would it fare?